How is Bono continuing to influence the church today? 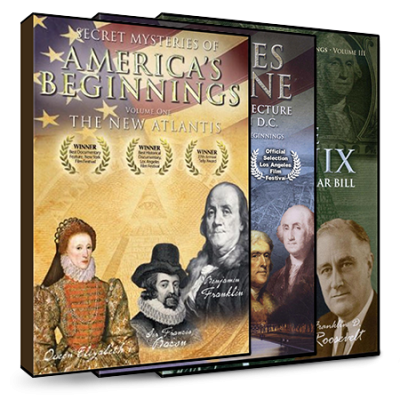 Learn why truth is sometimes stranger than fiction. Many Emergents view Bono, frontman of the popular rock band U2, as their "prophet" and main icon in the Emergent Church movement. Bono has stated that his stage persona’s during U2’s Zoo TV tour were inspired by C.S. Lewis’ "Screwtape Letters," but in what way and for what purpose? Is this how the bible teaches us to conduct ourselves as Christians? How is Bono continuing to influence the church today? 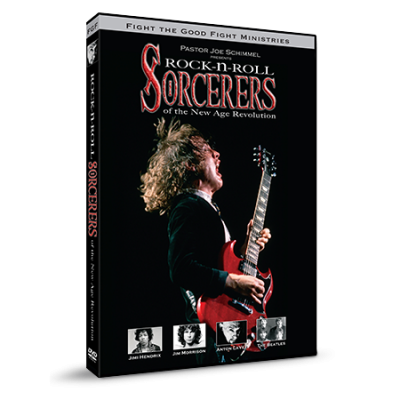 Learn why truth is sometimes stranger than fiction as we reveal the shocking truth behind what inspires this Emergent rocker. 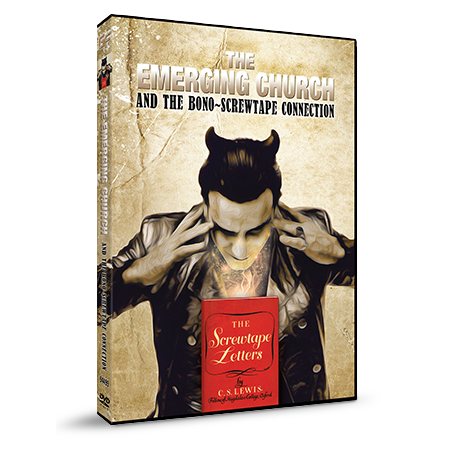 PLEASE NOTE: If you purchased The Submerging Church before September 1, 2014, you already have this DVD inside that package as a Bonus DVD. This is the same program content.